As an Educational Psychologist working with children and young people with a range of conditions, including ADHD, ASD, dyslexia, dyspraxia and anxiety, I explored the range of supports and interventions available. My research led me to discover Neurofeedback, a technique increasingly used in America to treat a wide variety of difficulties and symptoms in children and adults. Neurofeedback supports brain regulation. ASD, ADHD, dyslexia, dyspraxia, anxiety and indeed the majority of the symptoms associated with most physiological and mental conditions, may be considered the result of some form of brain disregulation. It is a safe, effective and lasting alternative to medication in the treatment of many of the symptoms associated with brain disregulation. 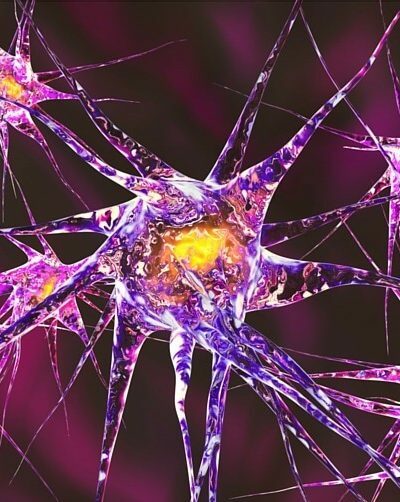 Whilst medication treats the chemical imbalances associated with physiological and mental conditions, Neurofeedback treats the bioelectrical functioning of the brain. Training the brain to self-regulate enhances the function of the central nervous system thus improving mental performance, emotional control and physiological stability. Improving self-regulation and improving brain functioning will thus often reduce the need for medication. In addition to reducing the need for medication, improving brain functioning and self-regulation can provide a longer term solution. Neurofeedback can successfully treat individuals of all ages who are experiencing a range of difficulties and symptoms.